Further proof that cuddles are magic. 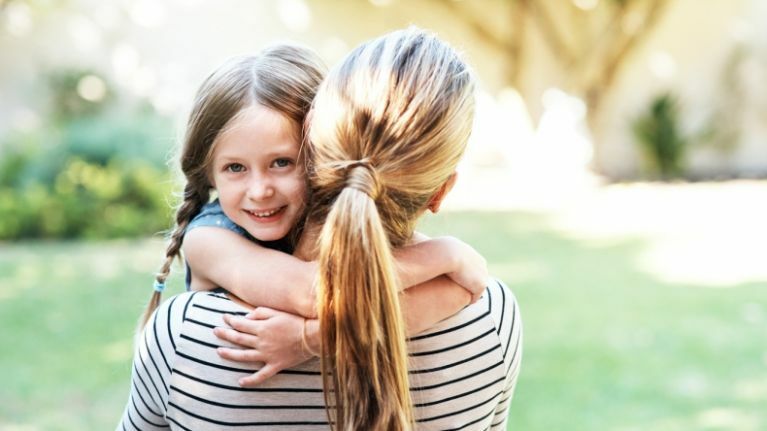 This recent study carried out by the Nationwide Children's Hospital in Ohio found some amazing results when they researched the effects hugging has on children. 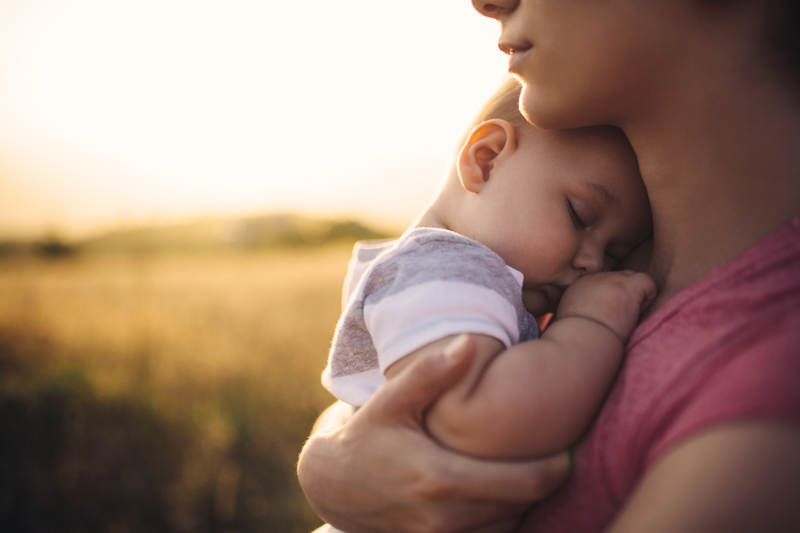 According to researcher Dr Nathalie Maitre, this study revealed that something as simple as a cuddle or rocking your baby in your arms will make a huge difference in how their brains develop. In short the more cuddles you give your child, the better their brain develops. 125 babies, both premature and full-term, were included in the study, which looked at how well babies respond to being physically touched. What it revealed, was that the babies that were subjected to more affection by parents or hospital staff showed stronger brain responses. Because of these new findings, Maitre and her colleagues are now designing new ways to provide a positive touch in their NICU. They're also investigating how a baby's brain responses to the sound of a person's voice. 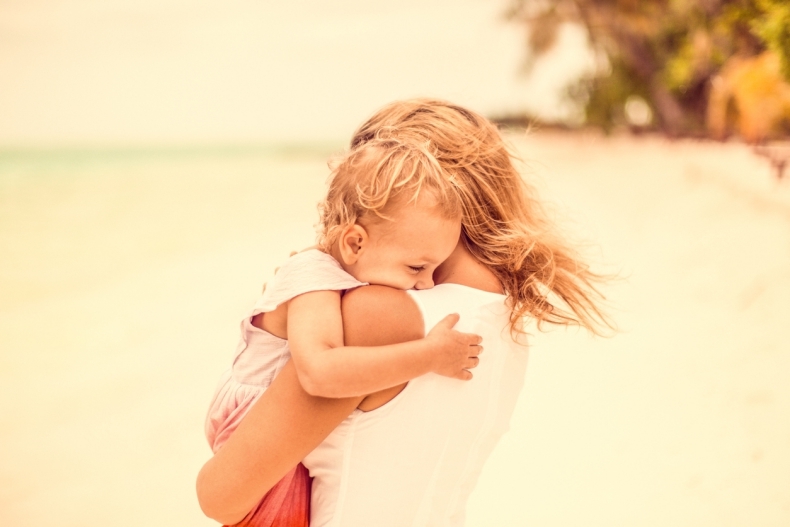 Studies have previously shown that hugging can help with a child's emotional development, but these new findings suggest that being tactile with our children helps them to become well rounded in all aspects of their development. It will be interesting to see what further results come from Dr Maitre's and her team's studies and if their findings can tell us more about how our child's brain develops. As parents, I don't think we need much of an excuse to give our kids a cuddle but if we did need incentive, helping to strengthen our baby's brain is definitely a good reason.